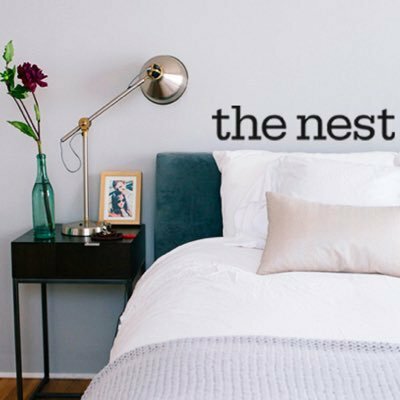 The Nest is the lifestyle destination for inspiring decor, food + entertaining ideas + tips. Quiz: Which Décor Style Will Make You Feel Right at Home? How the Heck Do I Figure Out How Much House I Can Afford?